Corrugated boxes have become a very big feature in our business over the past 5 years. We have established very reliable sources for manufacture of corrugated products. We supply boxes for shipping items around Ireland and overseas, aswell as cardboard layers and inserts to protect your goods. 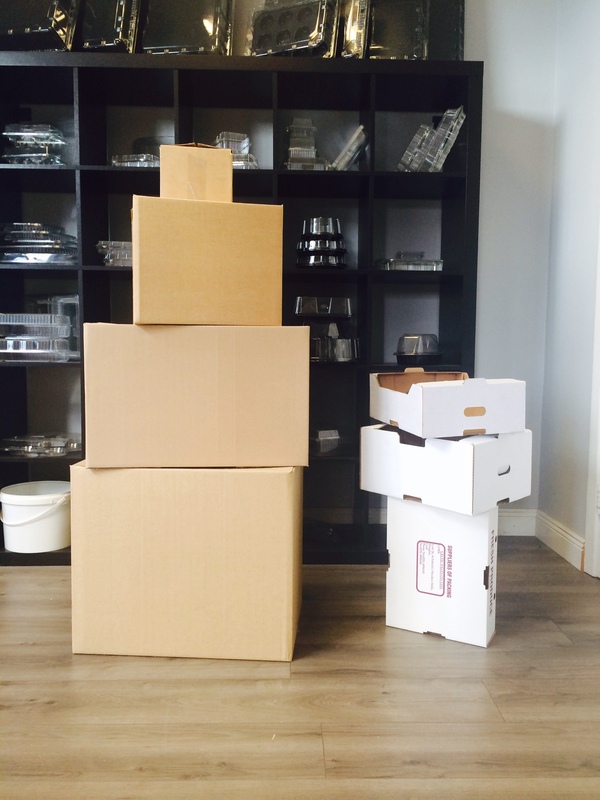 If you need a range of sizes we can store, organise and deliver them to you as needed.